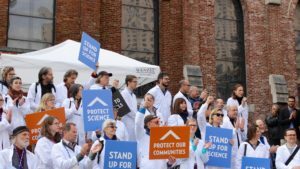 The Natural History Museum​ is proud to join the Virginia Museum of Natural History, Field Museum, Cal Academy, NY Hall of Science and other peer institutions in sponsoring the upcoming March for Science. 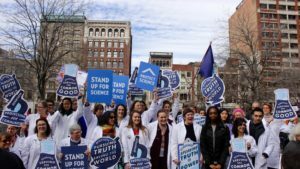 Marches and teach-ins will take place on April 22nd (Earth Day) in more than 500 cities around the world — including at the North Pole, Old Faith in Yellowstone National Park, the Coachella Museum Festival, and in Ghana, Mexico, Greenland, and Guam! 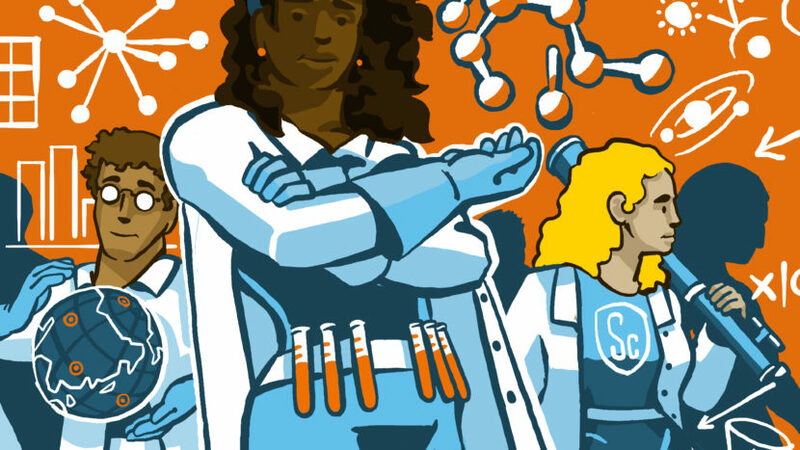 Stand up for science: RSVP to take part in a march near you. Scientists solve problems and protect the people and places we love. Medical research, climate science, and research on lead levels and water quality protect us. These are the kinds of science that are currently in the crosshairs. The attacks on science are attacks on our families, our communities, and our collective future. And scientists are signing up to run for elected office. Now more than ever, we must communicate the value of science that serves the common good. Join us on Earth Day, April 22nd: RSVP for a science march or teach-in near you. P.S. We are also participating in the People’s Climate March taking place on Saturday April 29th in Washington D.C. and other cities. See you there!